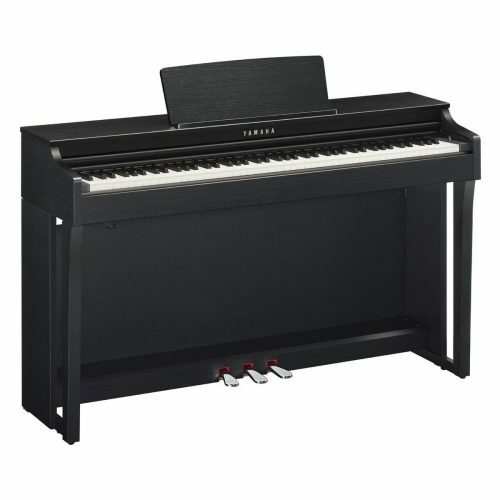 How much does a standard upright electric piano weigh? Is it the same dimension as a regular upright piano? 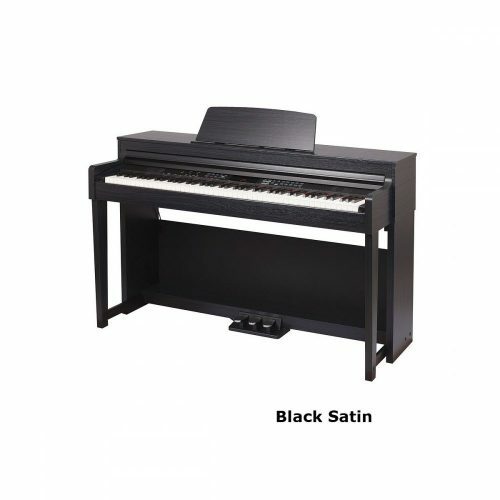 A standard electric piano weighs about 50kg. and the width is a little less. I’ve been looking at the v useful advice on your website. One thing I cannot find is the dimensions of a typical digital piano. I’d be grateful if you could provide me this info as space is a premium for us. Are there any on the market or are they all larger than this? Any help you can provide me with would be most appreciated. 88 note digital pianos are all around 51-57 inches long. Because piano keys are a standard width, the length of the piano’s keyboard is always the same.  Some digital pianos have thicker ends and wider key blocks, this explains the differences in length. 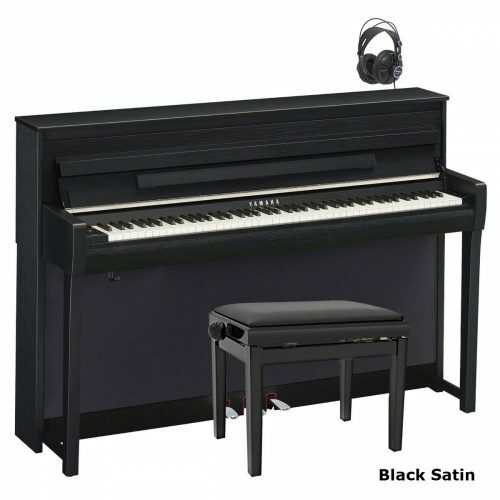 To get a digital piano with a maximum length of 50 inches, you will have to consider buying a 76 key piano. All the 76 key digital pianos I have seen have semi-weighted keys so they are nothing like playing a real piano or a weighted key digital piano. Thanks ever so much for your reply – that was really helpful. It’s pretty much convinced me that rather than looking for a piano to fit the ideal (small) location in my house, I should not compromise on the piano but try and free up some more space somehow! !